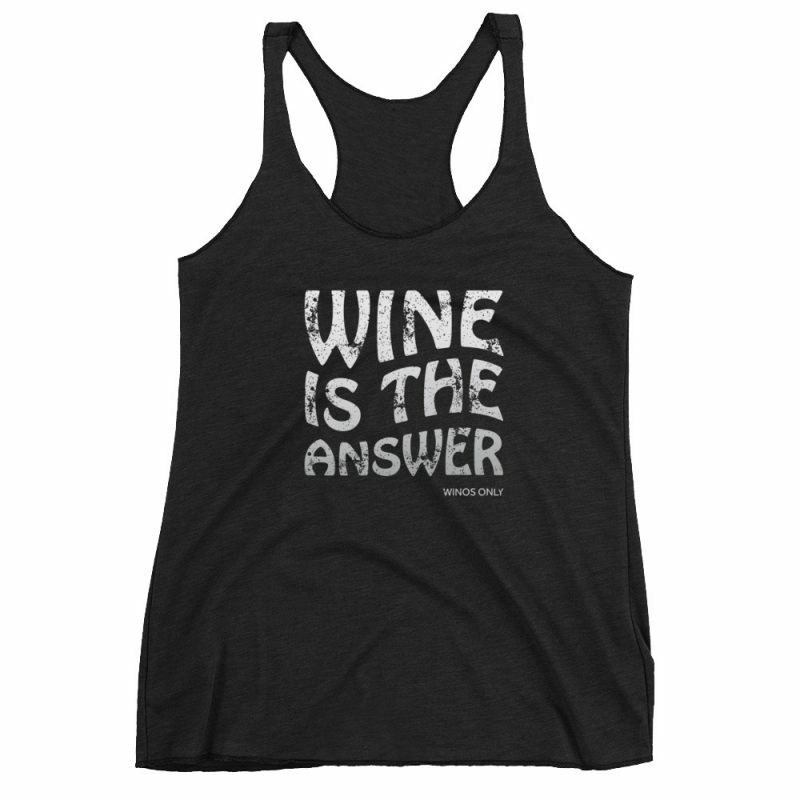 Are You Wine Obsessed? Great … Me Too! Here’s A Little About Winos Only! I am definitely Wine Obsessed! We’re talking about the ultimate eat, sleep, live and die WINO type. Ok, maybe that’s a bit of an exaggeration, but I’m close. To the point where one day, I sat down and thought about it (over wine of course) and said … “Hey, I could do something really fun with this!” Here’s a bit about Winos Only and how it began. Well that was a lot of fun, and I still sell my wine label downloads, but I just felt like I had so much more to offer in the way of fun and humorous wine gifts … For the other dedicated WINOS our there! 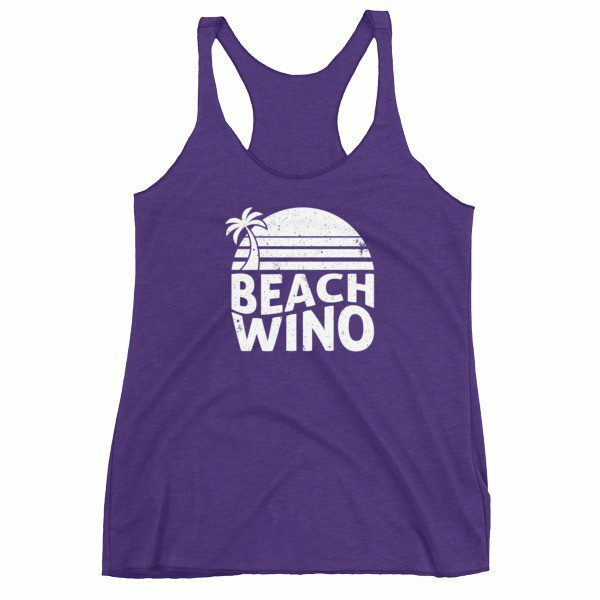 So I revamped and remodeled … And changed the name to Winos Only to be able to expand my line of fun wine themed products for the completely wine obsessed! Thanks for stopping by to learn more about Winos Only. Please look through my shop and I hope you enjoy … and buy! ? 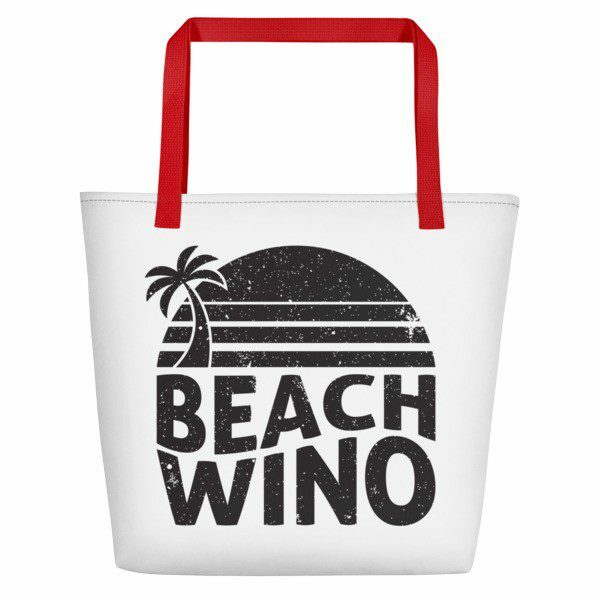 And make sure to sign up for our NEWSLETTER for tons of great new gift ideas for the completely obsessed wino! I’ve got a lot of fun stuff in the works! As Gifted Labels, My Wine Labels Were Once Featured On The Today Show With Kathy Lee & Hoda!